A quick view of the most influential metrics in Tradewinds Cove. 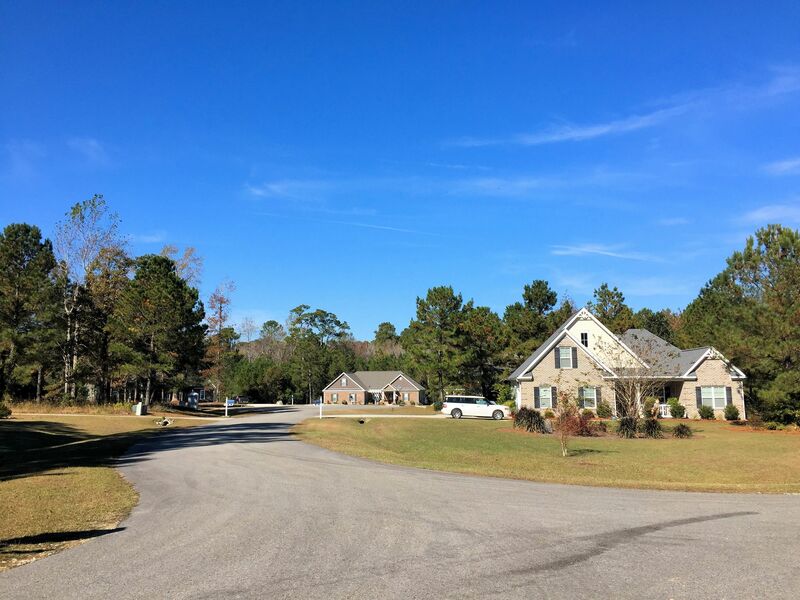 Tradewinds Cove is a waterfront community in Hampstead, North Carolina. 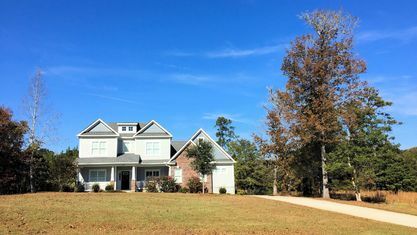 The 28-homesite community features already constructed custom homes, as well as lots available for construction. The community has a list of builders commonly used but also invites new residents to bring their own builder, so long as the floorplan is approved by the architectural review committee. 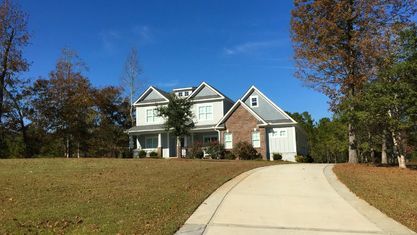 The community is a quaint one with only 28 homesites and lots of green space. Each lot is just under a full acre of land, and some waterfront lots are still available. Tradewinds Cove doesn’t boast any fanciful amenities, but does provide simple living. A small dock sits at the back of the community, perfect for launching kayaks and canoes or simply enjoying the sunset. A public dock is located nearby and is better suited for larger craft. Located north of Hampstead, Tradewinds Cove is perfectly situated for water activities. 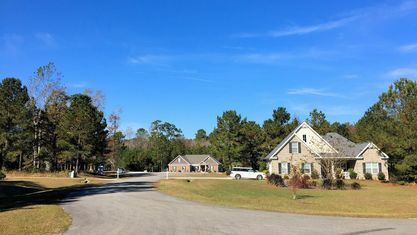 Residents can enjoy the Intracoastal Waterway, which runs behind the community, or travel to one of the nearby beaches. Topsail Beach and Surf City are only 15 to 20 minutes away, featuring crisp white sand but also excellent dining, shopping, and other activities. To the south, residents venture to Wrightsville Beach and Wilmington. Wrightsville Beach is one of the more popular beaches in the area and frequently draws big crowds in the summer months. Wilmington has been growing exponentially for decades and has a history dating back to the 1700s. Historical downtown Wilmington provides attractions with historical significance, as well as good ol’ fashioned fun. Many shops and businesses are locally owned and operated, an enduring characteristic of the Wilmington and Hampstead area. Though larger chains have come to the regions, locals are still loyal to the small businesses that have served the area for so long. 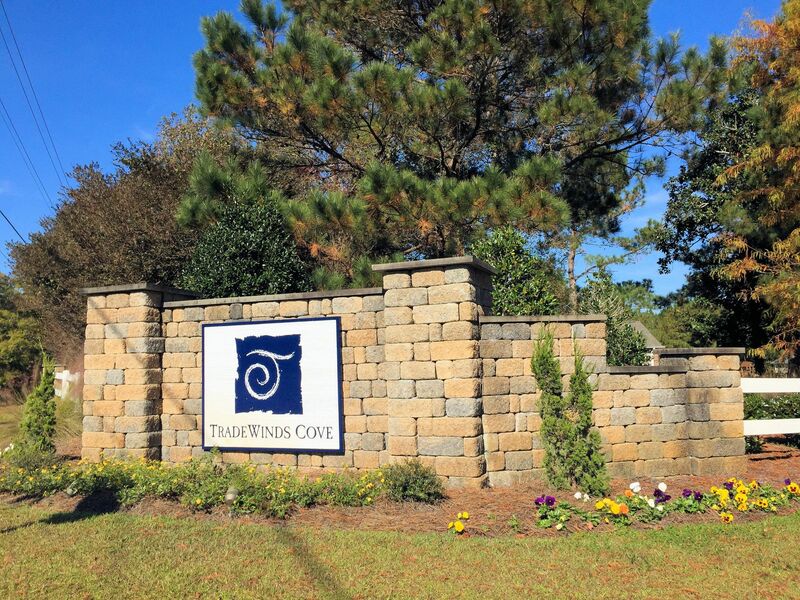 Tradewinds Cove provides an opportunity for a homebuyer to create the home they want in a naturally beautiful area along the water. 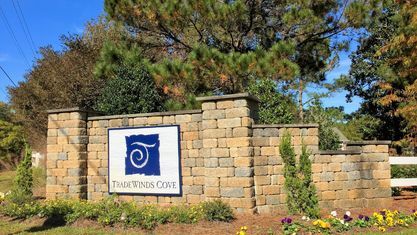 Want more information on Tradewinds Cove? 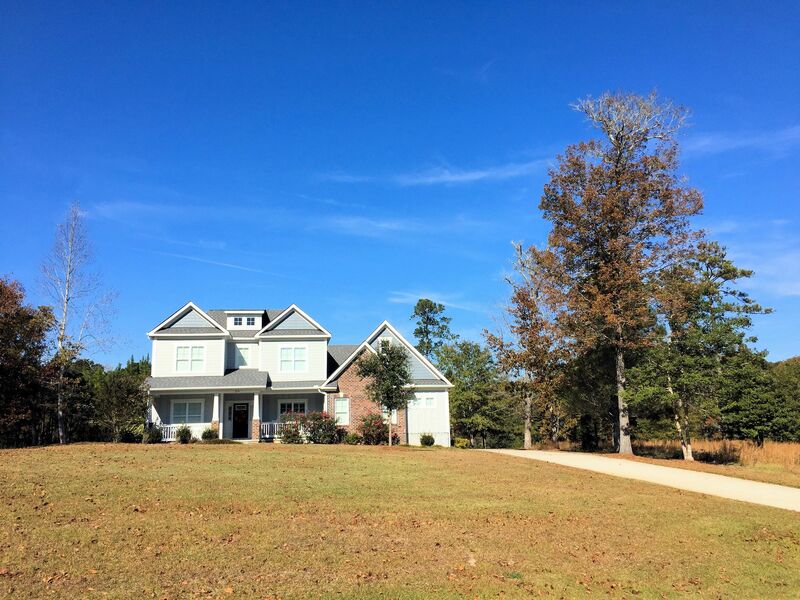 Have questions about other real estate in Hampstead and surrounding areas? Contact the Cameron Team today or click “Let’s Chat about Tradewinds Cove” above. We would love to help you find your next home. 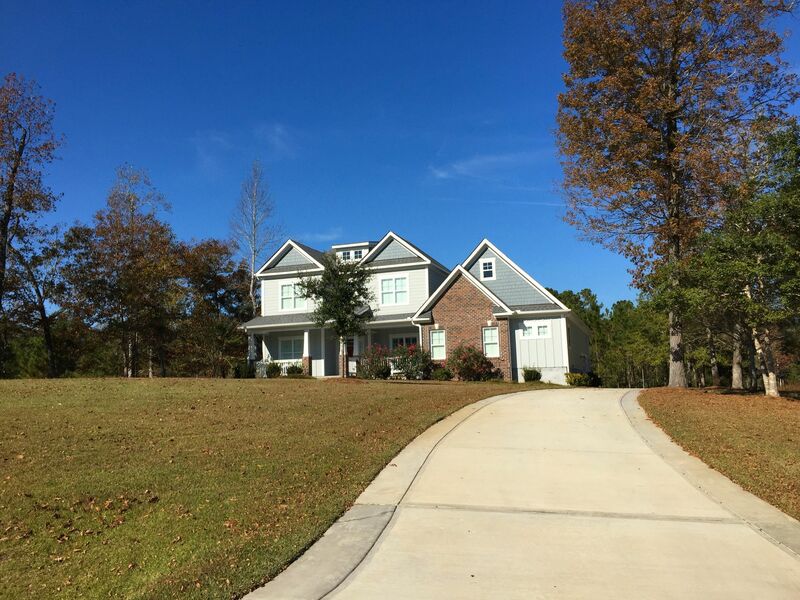 View our selection of available properties in the Tradewinds Cove area. Check out the latest demographic information available for Tradewinds Cove. Get to know Tradewinds Cove better with our featured images and videos. 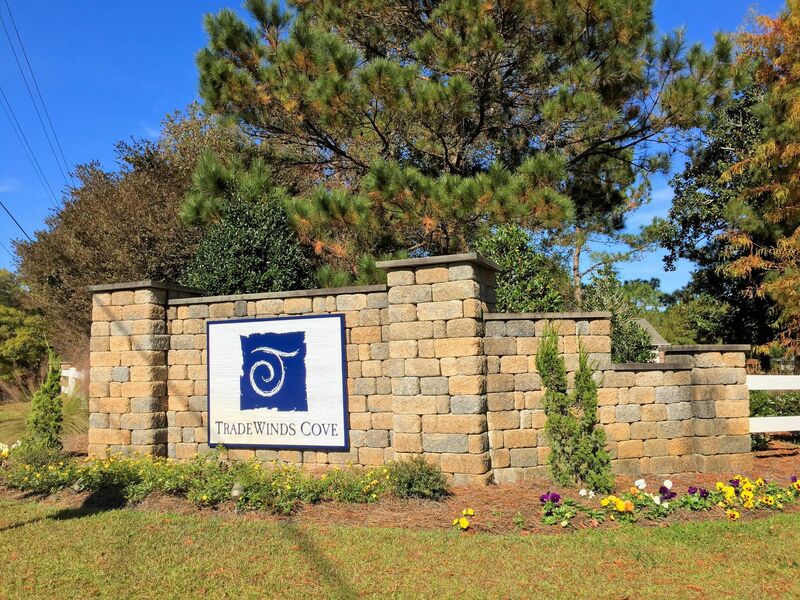 Learn more about schools near Tradewinds Cove complete with ratings and contact information. Browse through the top rated businesses in the most popular categories Tradewinds Cove has to offer.